This program allows competitive swimmers the opportunity to compete at a national level while reinforcing good technical skills and increasing endurance. To be eligible, a swimmer, 8 years old and under, must be able to complete 25 yards freestyle, breaststroke, butterfly, and backstroke without stopping. For swimmers 9 and older, 50 yards must be completed without stopping in all four competitive strokes. 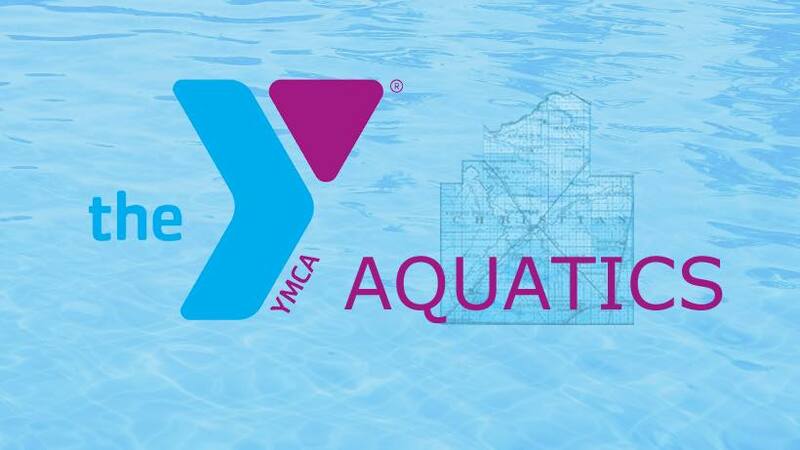 All swim team participants must be YMCA members. This program offered September 2018 through March 2019. YMCA Members can swim September for free to try out the program! Swimmers are allowed to ride the YMCA bus for free. No registrations will be taken after November 30, 2018. The Swim Team Prep Program provides the swimmers who want to improve their strokes and/or endurance the opportunity to receive instruction from our coaching staff. Those swimmers interested in swim team will have the chance to experience what is involved in team practices. This program focuses mainly on stroke mechanics and techniques. In addition, this program gives those interested in swim team the chance to experience what is involved in competitive swimming. Participants should be able to swim 25 yards of freestyle and backstroke without holding onto the wall or lane lines. The Swim Team Prep Program runs from April 8th – May 24th and must have at least 6 participants to run. Each participant has a choice of training 2 times a week or 3 times a week. Swimmers may be moved up at coach’s discretion.